This section of the help pages will introduce you to 3 advanced tools within Mandelbrot Explorer. Viewing Timing Information allows you to see how long calculations are taking. 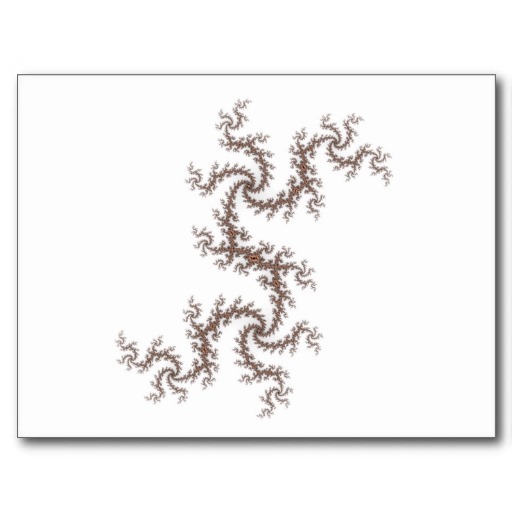 Exploring at Random allows you to ask Mandelbrot Explorer to pick random areas to zoom into. Saving a series of Zoom Images allows you to save a series of images that progressively zoom in or out of the Mandelbrot Set. Share on Facebook allows you to upload images to a photo album in your Facebook account, so that you can share them with friends. Buy Products from Zazzle allows you to upload the pictures you create to the internet, and then buy various products featuring your picture from Zazzle.com, Inc.